We do more than sell you a metal building package. 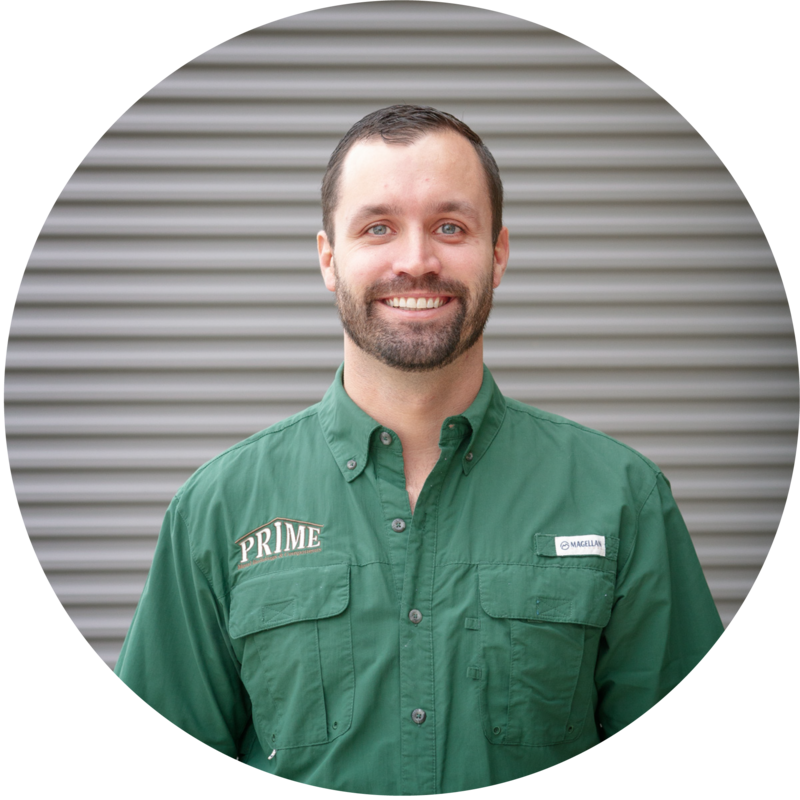 Prime is an expert in modern dairy design, project management and metal building design. We can save you time and money by adding our expertise to your plans. Prime will design a new facility for you, and help you get it right the first time. We’ve seen too many people waste money on outside design services that they don’t need and make expensive mistakes in planning. That’s why we are reaching out to you with a win-win offer: save time and money by letting Prime’s experienced team assess your needs, draw your plans, and supply your necessary buildings. We will work with you to make sure you get the metal buildings that you need. No project is too large or too small!